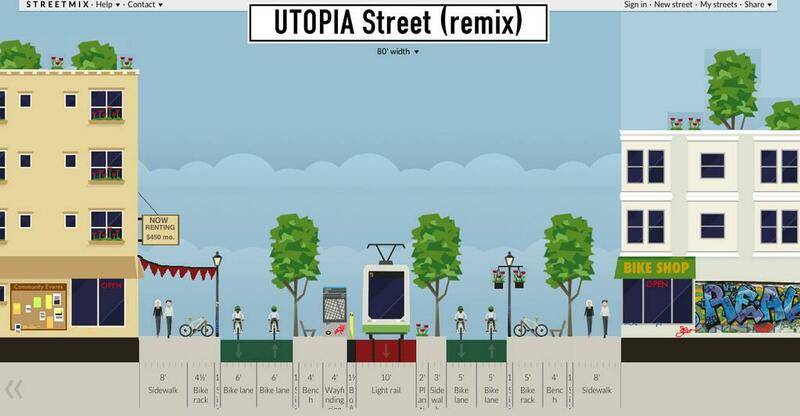 ​StreetMix - Build street cross-sections. 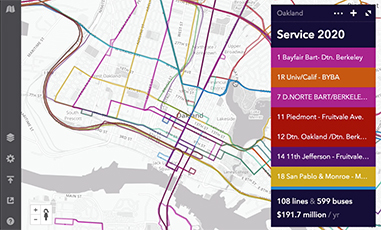 Remix - Sketch out transit routes in any city and immediately understand the cost and demographic impact of a proposed change. 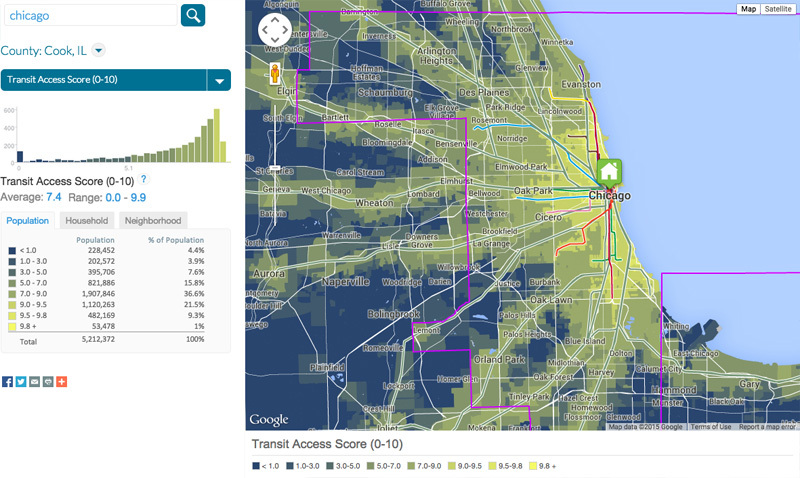 All Transit - Spatial analysis of transit accessibility.